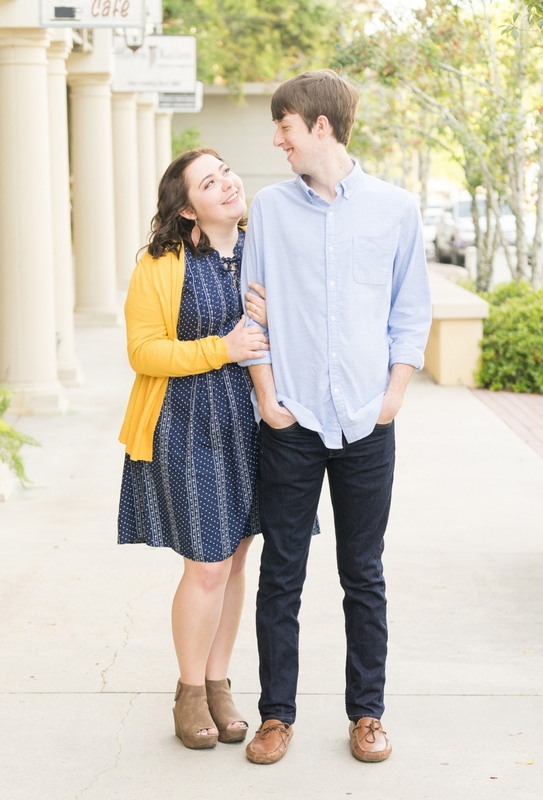 Hannah and Dallas will tie the knot in Clanton on December 22, 2018. We met as incoming freshman at the University of Mobile. We were both Intercultural Studies majors with Spanish minors, so we had many classes together. We were standing at the altar where we will be married in December. He had the Bible open to Psalm 67, and he said that he could not wait to be part of sharing the Gospel with the nations as partners in ministry. Congratulations Hannah and Dallas! Want to share your engagement with us? Click here to submit your story.